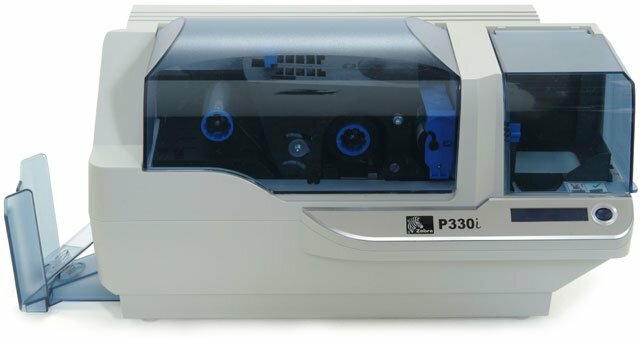 The P330i from Zebra is the perfect solution for simple, straightforward card printing and personalization. 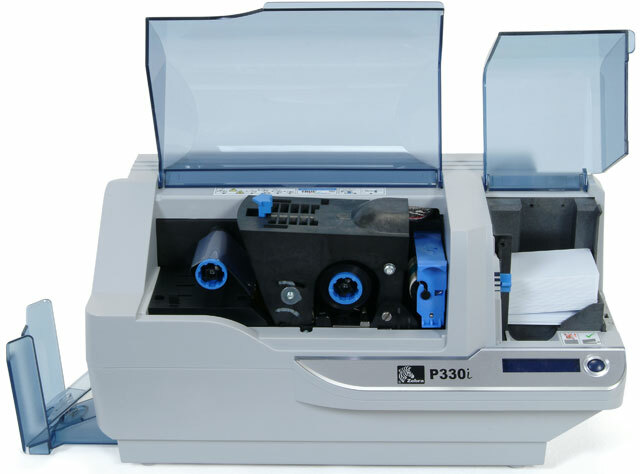 The P330i also offers the most dynamic feature set with options such as built-in Ethernet and contact and contactless smart card encoding. 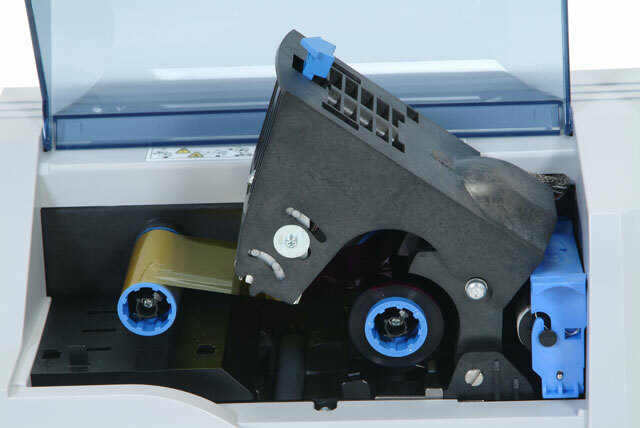 It is simply the most powerful card printer in its class. 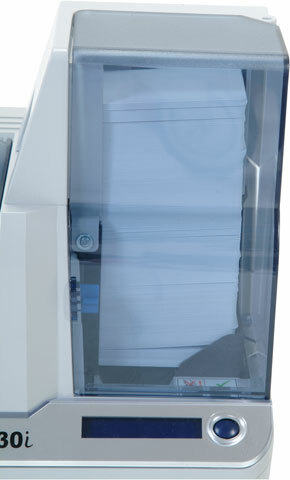 A new standard has been set for high performance, single-sided color card printing. 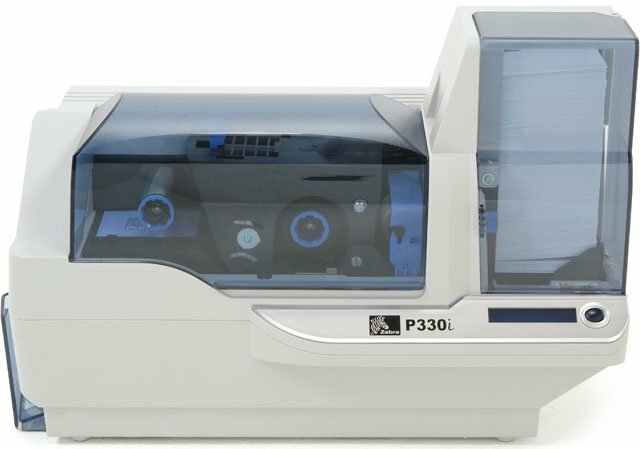 The Zebra P330I-0M10C-ID0 is also known as ZCD-P330I0M10CID0	or P330I0M10CID0	.